As computers and robotic machinery grow more sophisticated, there are concerns that automation is making it harder for human workers to compete. 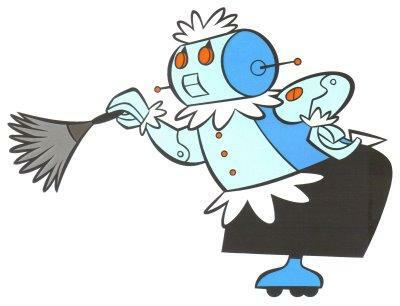 But others say robotic workers will lead to better jobs, more productivity, and even an age of leisure for humans. We’ll hear from the experts on how the rise of the robot may change the face of the workforce. This program was originally broadcast on 8/21/14. Teresa Fort – assistant professor of business administration at Dartmouth’s Tuck School. She researches how firms organize global production. 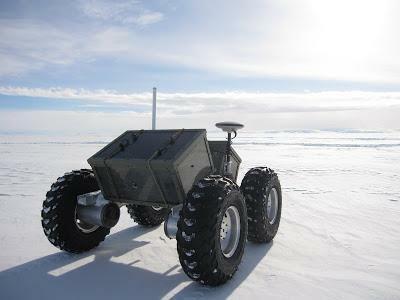 Imagine a four-wheeled robot, rolling slowly over frozen landscapes, equipped with high-tech sensors, and funded by NASA . You’re imagining a robot named Yeti, a polar rover designed by a team of Dartmouth Engineering students. Yeti has ground penetrating radar, and helps scientists in Antarctica and Greenland detect and map dangerous and possibly deadly crevasses before manned expeditions. Laura Ray is professor of engineering at Dartmouth College and Yeti project leader; she joined us earlier to discuss the new technology. An agricultural art dating from the Neolithic period shares a glass with the robotics of the future. 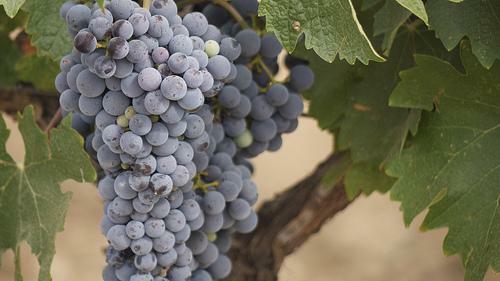 Since the first evidence of grapevine cultivation for wine about 7000 years ago, viticulture has developed a degree of automation…still, wine-makers depend on human hands and eyes to thoroughly -- and tediously -- inspect their crop for quality and yield. Researchers at Carnegie Mellon University are developing an automated grape-counting system that will help lighten that load and lead to the production of better wine. Sara Reardon is a staff writer and reporter for New Scientist who covered the machines that could change the future of winemaking. 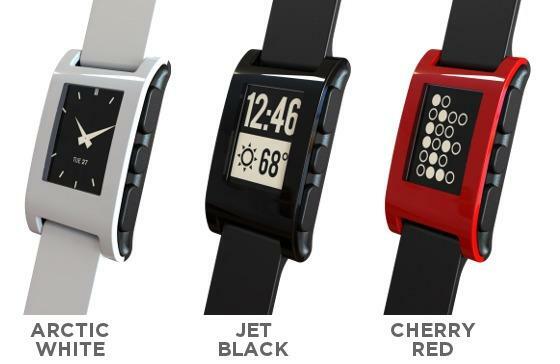 Every year, the MIT technology review publishes a list of ten breakthrough technologies. From health care to environmental sustainability to consumer electronics, the list covers at it all. Here to discuss this year’s picks, just released yesterday, is Brian Bergstein, deputy editor of the MIT Technology Review. Pharmaceutical companies have long gotten a bad rap for trying to influence medical decisions for a profit – but the issue isn’t exclusive to drugs. 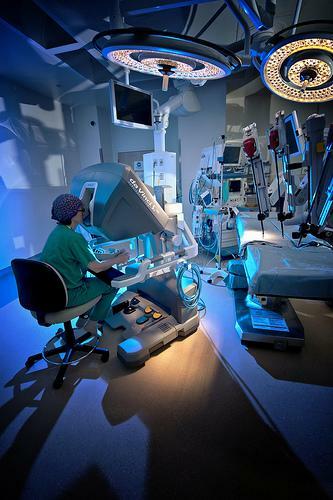 New York Times reporter Roni Caryn Rabin recently wrote about aggressive tactics used to market the Da Vinci Surgical System – a robotic assistant now operating in over 1300 hospitals across the United States.